MILL VALLEY, CA, April 23, 2015 – This summer ARCC Programs (Adventures Cross-Country) will conduct two 14-day trips for high schoolers combining culture with community service on this island that hasn't seen groups of American teens for nearly 60 years. As travel restrictions are lifting, ARCC Programs’ work and study in Cuba represents the first time in 56 years that an American youth group will be performing volunteer or community service work in Cuba. The fully licensed itinerary originates in Miami where students and leaders gather overnight for a briefing before departing for Santa Clara, Cuba. There they will get to know firsthand the people of this once forbidden island and experience a nation teeming in color, passion and lively Salsa music, all framed by the backdrop of the Caribbean. At the community center students will engage in light labor: painting buildings, basic carpentry, cleaning and event preparation. When work at the first center is completed, other community structures will be identified as projects for the students. The community garden provides organic vegetables for children’s day care centers and the vegetables are sold to community members at substantially below-market costs. 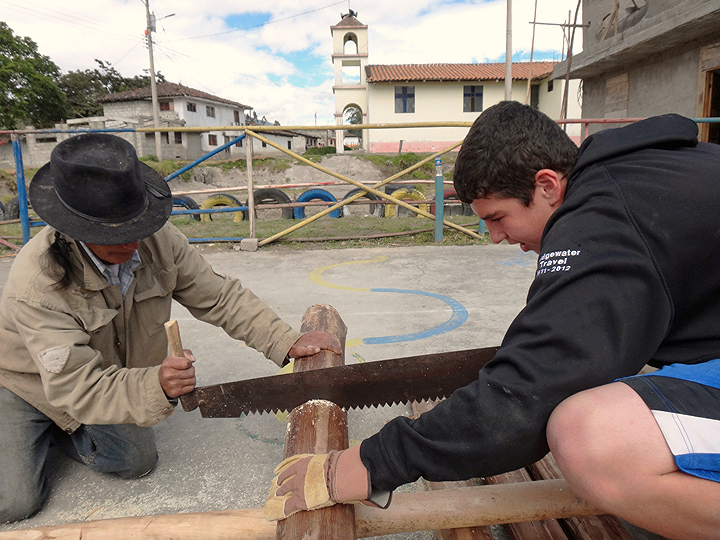 Students work alongside paid community laborers to plant, weed, harvest vegetables and assist in other areas: prevention of plant disease, improved seeding methods, etc. Students learn about installing and maintaining innovative earth boxes, irrigation systems and hydroponic gardening methods during this service section. The student volunteers also spend two days in the Caribbean beach paradise of Cayo Coco on Cuba’s tropical northern island chain. Here they explore the nature, food and surf in this setting for Ernest Hemingway’s The Old Man and the Sea. A seven-hour air-conditioned bus ride to Havana reveals more of this mysterious island hidden for so long from American eyes. 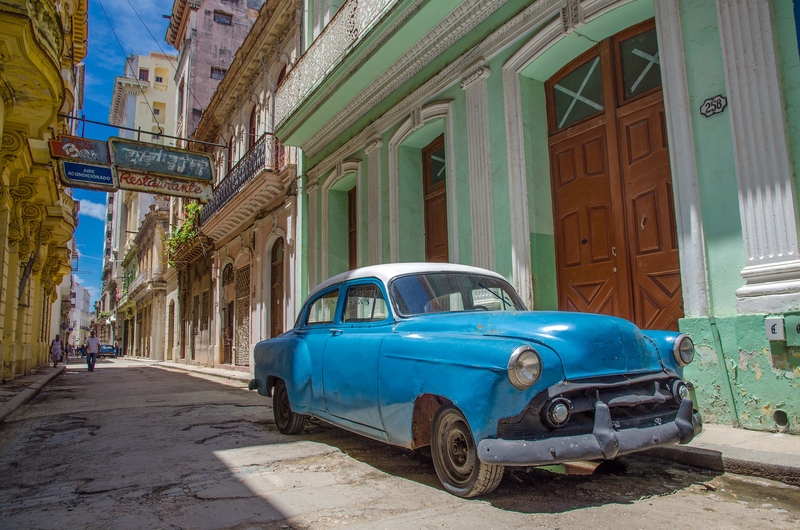 “Havana is a city frozen in time but aching to join the 21st century; a fascinating blend of the colonialism of days long gone and a city ready for its modern debut. 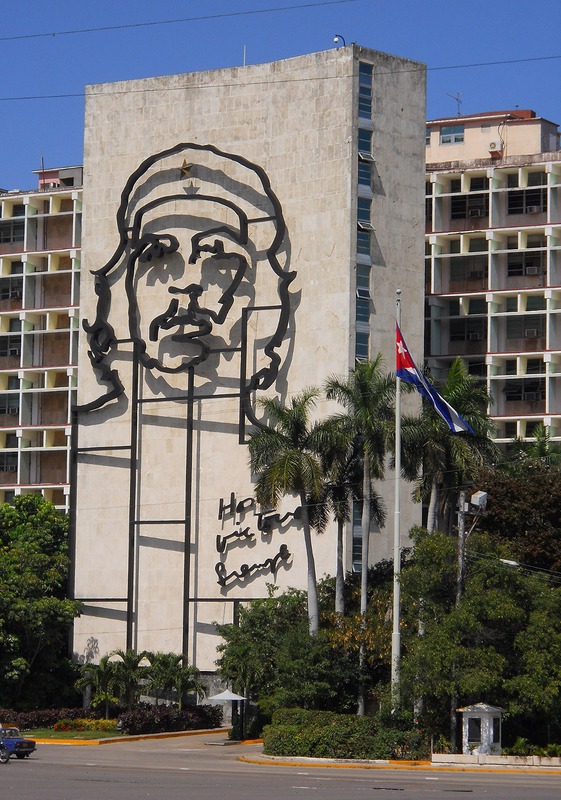 Our two days in Havana give us ample opportunity to explore the city. 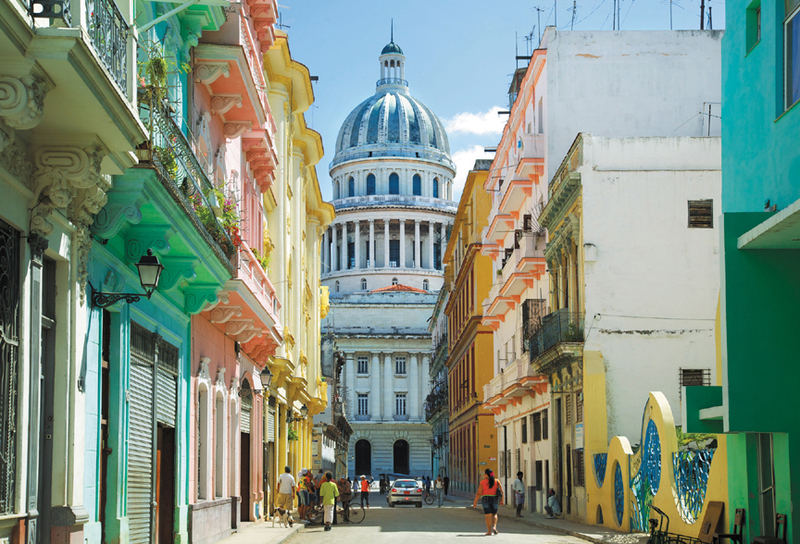 We visit Hemingway’s favorite haunts, take guided tours of Old Havana and El Malecón (a seawall stretching all Havana Harbor), visit famed museums and still have plenty of time for shopping. We even have the unique opportunity to dine with a University of Havana economics professor and discuss the dramatic economic and social changes underway in Cuba,” explained von Eschen. For over three decades ARCC Programs (Adventures Cross-Countryhttp://www.adventurescrosscountry.com/) have stirred young people from their comfort zones to view the world through the lens of volunteer projects, language immersion and adventure worldwide. ARCC service projects span the globe, from constructing water filters in Cambodia to rhino tracking and conservation in Uganda to serving the impoverished in San Francisco. ARCC’s newly revised and enhanced website and descriptive catalog details community service program options in 17 countries on six continents for youth seeking a summer service learning experience, all while exploring cultures and communities off the beaten path. The full 2015 Season Program calendar can be viewed online athttp://www.adventurescrosscountry.com/trips/calendar/. To request a copy of the current catalog click here. Or to speak to a representative, call (415) 332-5075 or visit online:http://www.adventurescrosscountry.com/. 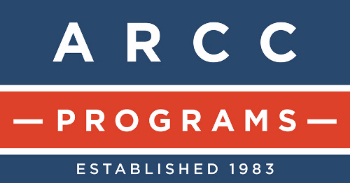 Founded in 1983, ARCC Programs (aka Adventures Cross-Country) has become a leading provider of Community Service, Service Learning and Adventure Travel programs for youth ages 13 to 19. For over 30 years ARCC has been offering life-changing experiences to students who participate in two- to four-week small group programs that visit 17 countries on six continents. From teaching primary school English and building water purification filters in Tanzania to running whitewater rapids in Costa Rica to helping the impoverished in North America, ARCC brings youth face to face with the challenges, realities and beauties of nature and our global community. For post-high school students ARCC operates Gap Programs in Africa, Asia and Latin America. These offer an educational and cultural bridge between high school and college combining a rich academic curriculum with the experiential benefits of international travel.